Apply to serve as a mentor for a fellow Jewish professional colleague. Thank you so much for your interest in serving as a mentor through JPRO Chicago's new mentorship program! 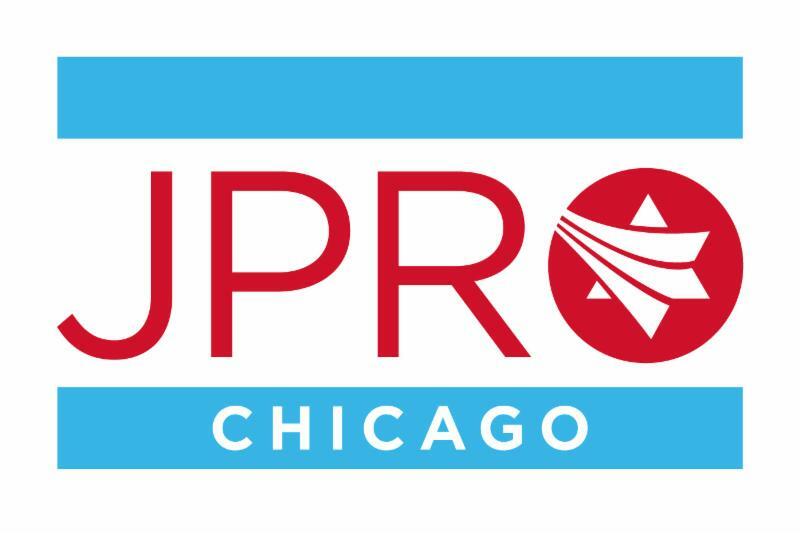 The information you supply here will help JPRO Chicago leadership match you with an appropriate mentee based on your indicated interests and expertise. Please note that space is limited and not everyone who applies may be matched with a mentee this round. You will be notified of the committee's decision no later than Friday, February 22. There will be a required mentorship kick-off event in early March, and the program will run from March 1 - June 30. More information about the program can be found at: www.jprochicago.org/mentorship.aspx. * 5. Why are you interested in serving as a mentor? * 14. Are you open to hearing from your mentee beyond your scheduled sessions? No, I would prefer our interactions stick to our agreed upon schedule. * 15. Would you be interested in continuing a relationship with your mentee beyond the end of the official mentorship program? Yes, if we both agree, I would be interested in continuing our relationship. No, I'm busy and only have time to commit to this relationship during the official program dates. * 16. Is there any additional information that would be helpful for us to know in matching you with a mentee?